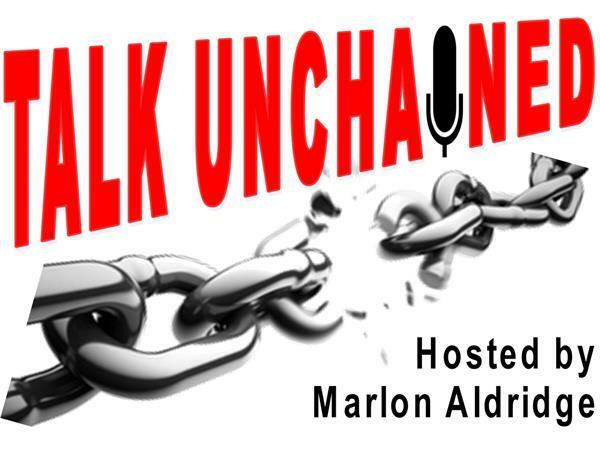 Join Professor Marlon Aldridge in a discussion about all things political in his final show on American Muslim 360. What are your thoughts about Trump's meeting with Kim Jung-Un, U.S. immigration policy, police brutality, political polarization toward the Right? What should be the criteria and the political agenda for Black people going forward? What institutions are most responsible for pushing this agenda? The lines will be open for your questions and comments.